Also, you can now order signed paperback copies of 10 Years Later on my STORE. All of my books are available for purchase (Heartless included. It's 1 book with all three episodes inside). 10 Years Later is HERE! 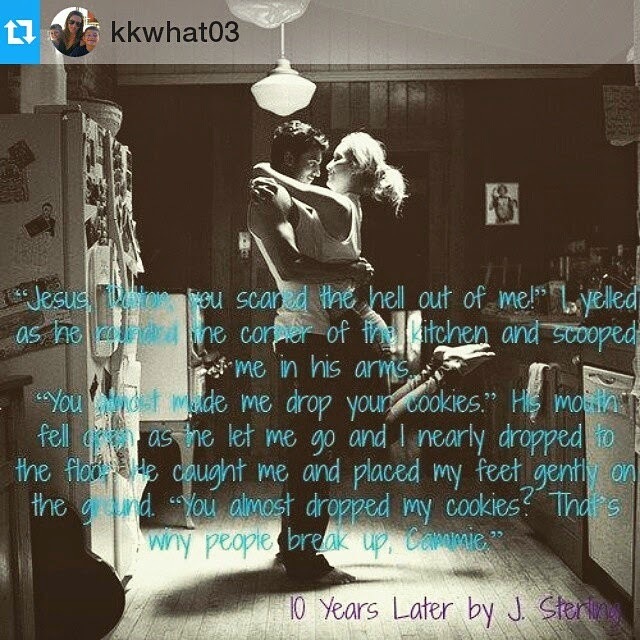 10 Years Later Cover & Release Date! 10 Years Later is Coming!